We’re holding on to the summer, but Christmas is fast approaching! Direct Seafoods have put together a selection of Christmas buffet items to help you select the best for the Christmas and New Year party season, ensuring a variety of tastes to suit all fish and seafood loving guests! To order from the collection, please contact your account manager at your local Direct Seafoods depot. 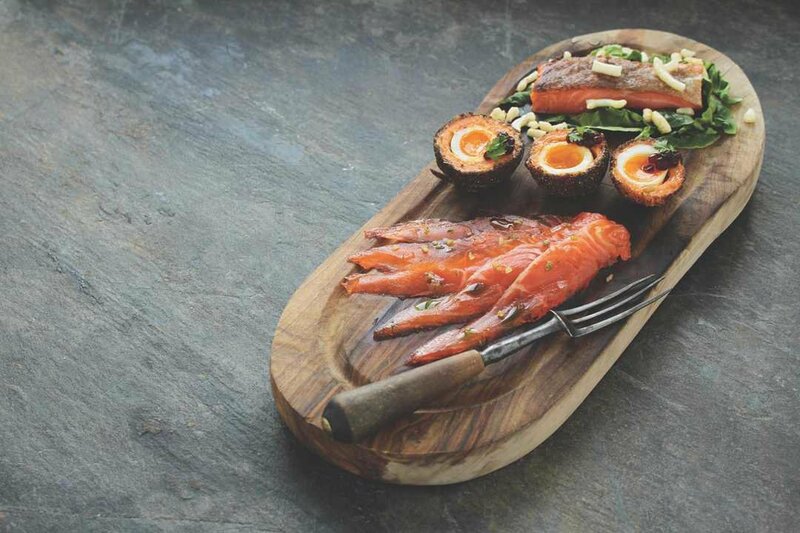 View our collection of fish and seafood for Christmas catering here.